Sadly, a boating accident resulted in the loss of Michael Conaway’s life while participating in a B.A.S.S. 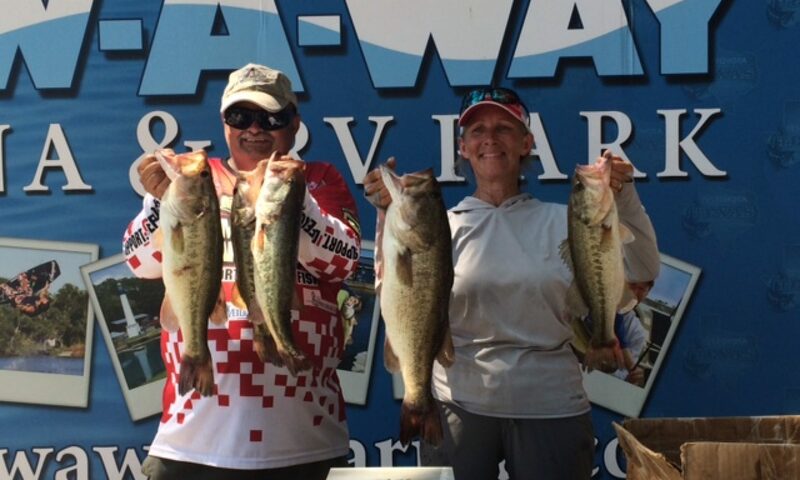 Nation tournament at Lake Conroe on Saturday February 20th, 2016. Michael was a member of the Katy Bassmaster Club. 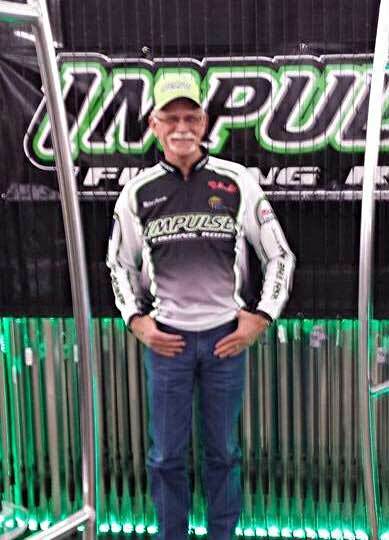 Our thoughts and prayers go out to Michael, his family and all involved in this tragic event. As a club, SCBC decided to donate our side pot proceeds to Michael’s family to help, in any way it might, with the hardships to follow. These types of tragic events are rare in the bass fishing world. It strikes a blow to our hearts and we wish to offer our deepest condolences to Michael’s family and friends. Previous PostPrevious 8th Annual Fall Bass Classic – September 26th!